If you are looking for a Wedding Suit, then we guarantee you that this Suit will give any person a dashing and smart look. 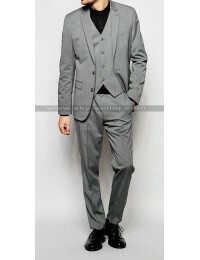 This is a two piece suit and is made from top quality wool blended fabric and is available in Grey color. 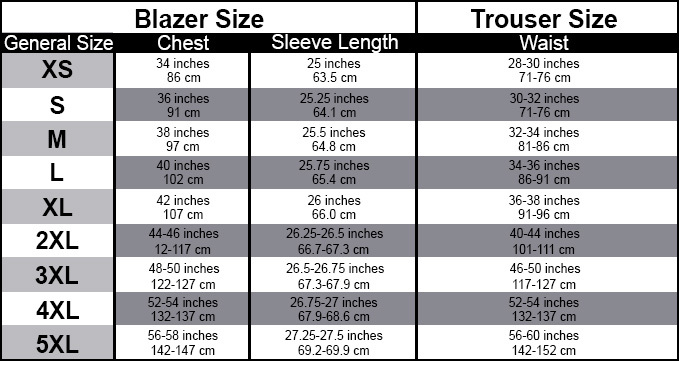 This men’s two piece suit has a single breasted Suit jacket which is fastened with a two button closure. 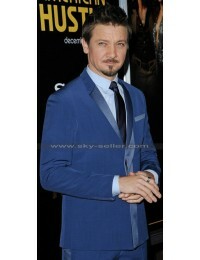 The Notch Lapel collar compliments the jacket perfectly fine. 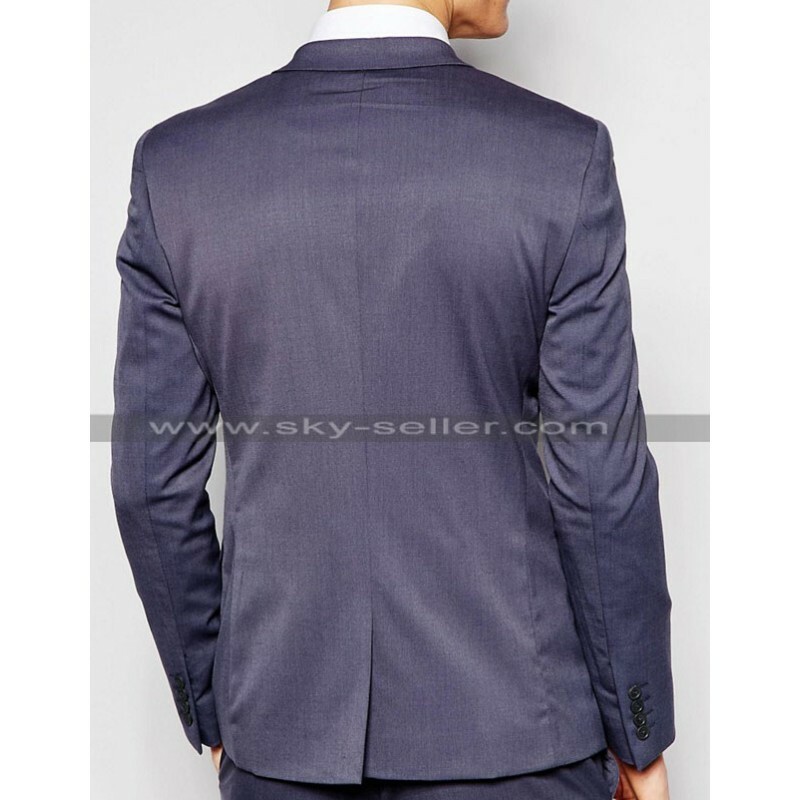 The Suit jacket has one chest pocket and two waist pockets. 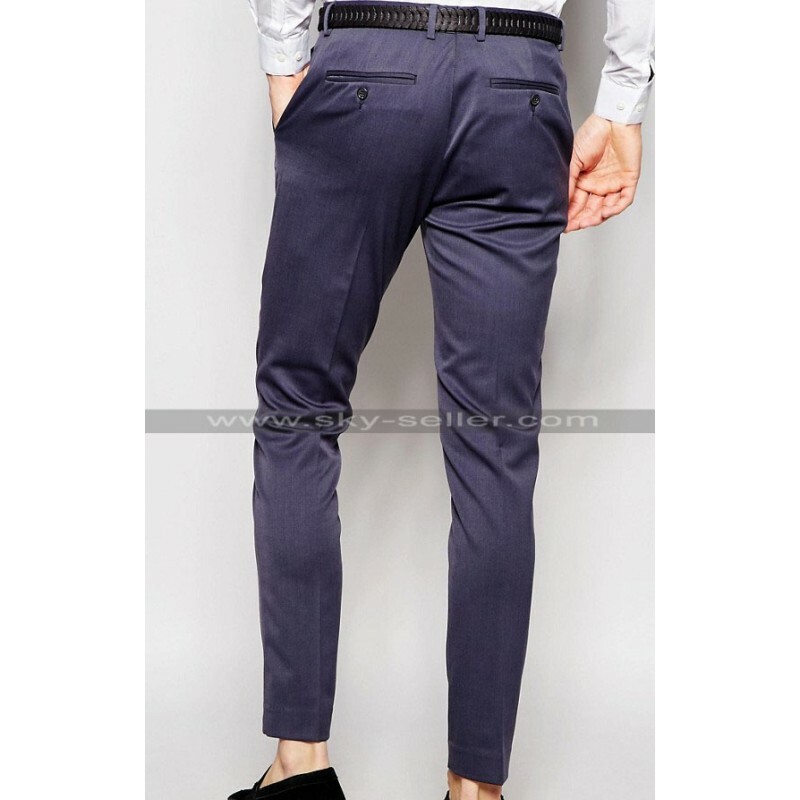 The suit has a matching slim fit trouser and has two slanted pockets at front and two back pockets. 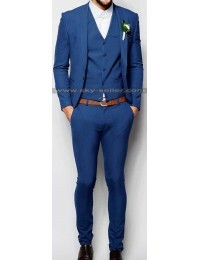 This suit is an ideal choice for younger boys.